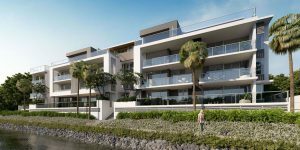 Forest Edge, along with Botanica, make up the last two developments by Habitat Development Group in Sippy Downs on the Sunshine Coast. 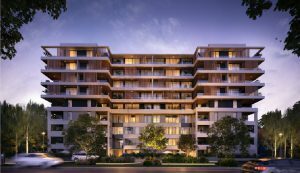 Forest Edge will include 60 apartments over its two separate buildings once finished, along with a 25-metre lap pool and a large recreational podium. 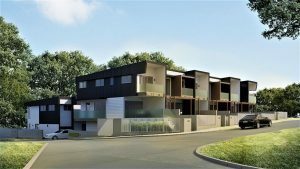 There are two and three-bedroom apartment configurations in Forest Edge, which has commenced construction. The sales release is expected to begin in March 2019. 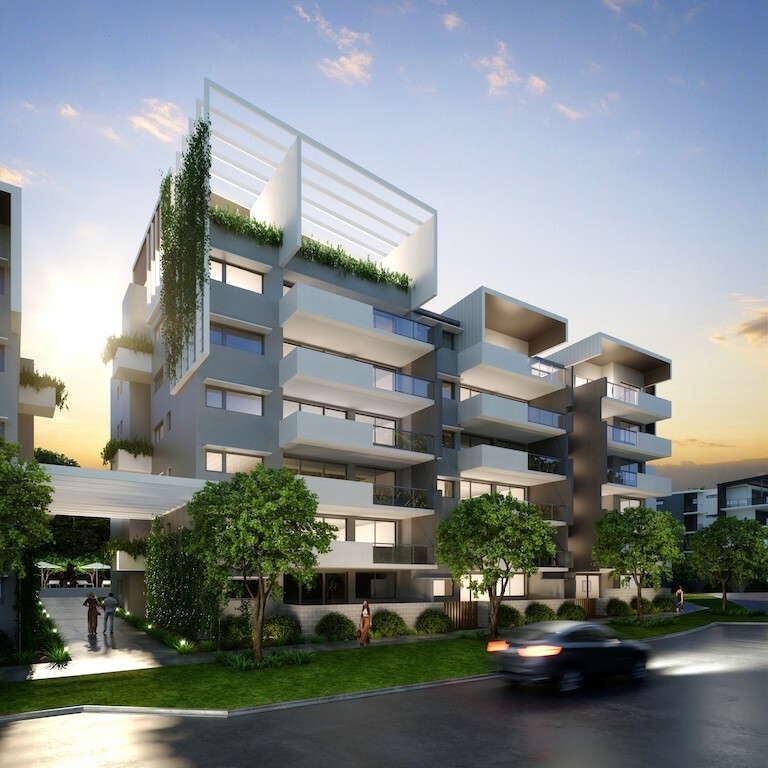 Residents will also have access to a 3,000 sqm parkland that will feature native/regenerative vegetation, stormwater swale (which is a shallow channel with gently sloping sides, FYI), and a multitude of pathways for residents to use.